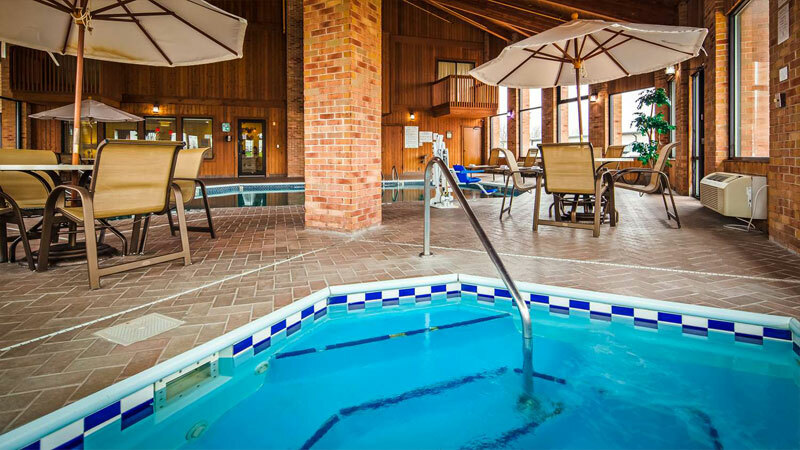 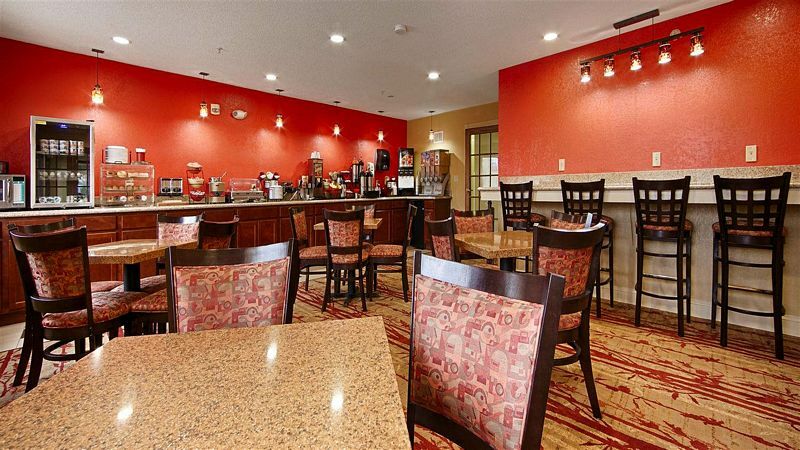 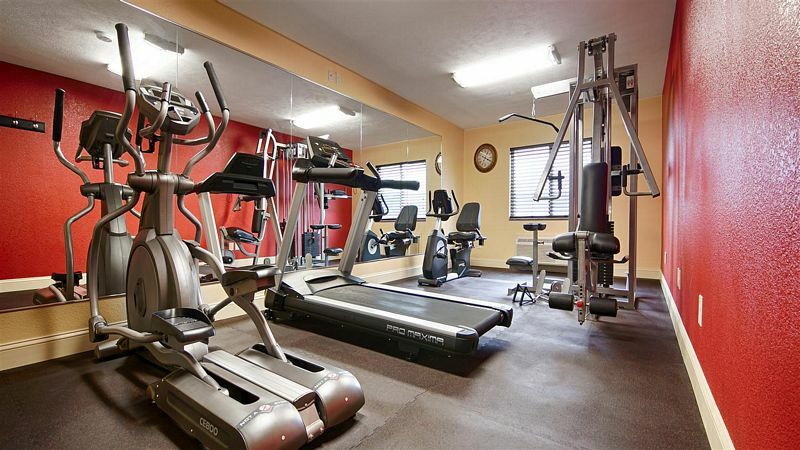 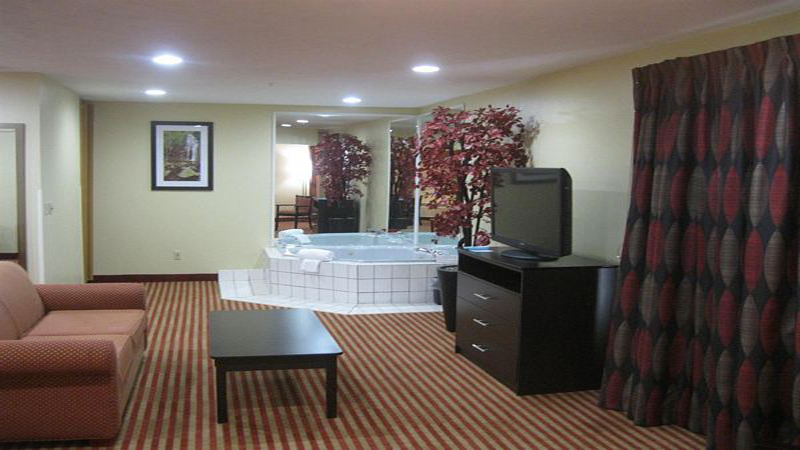 Make us your choice of Jacksonville Illinois hotels and you're sure to benefit from well-liked amenities including our robust free wifi and our challenging fitness center as well as a free full hot breakfast. 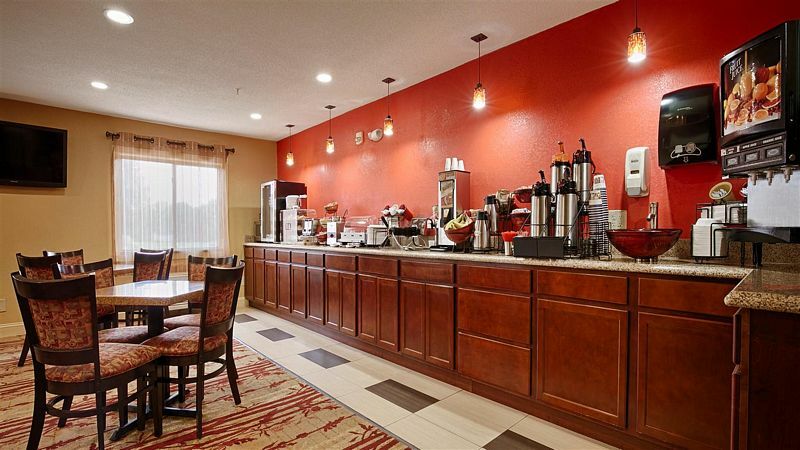 You breakfast can include eggs, sausage, waffles, biscuits and gravy, yogurt, cereal and more - as well as coffee and juice. 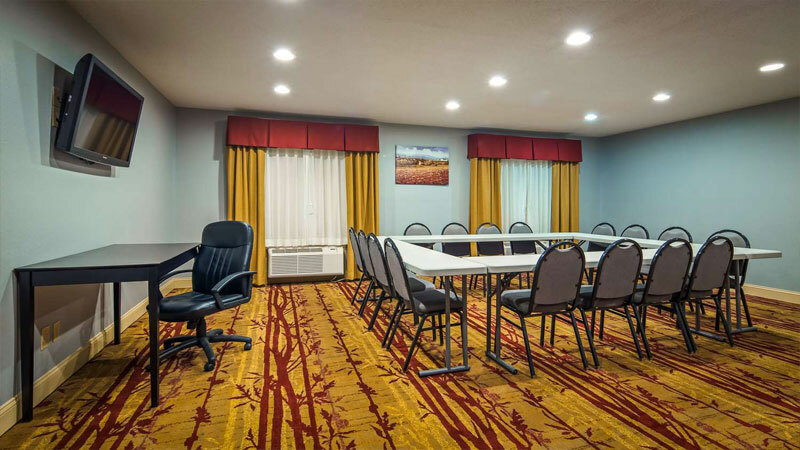 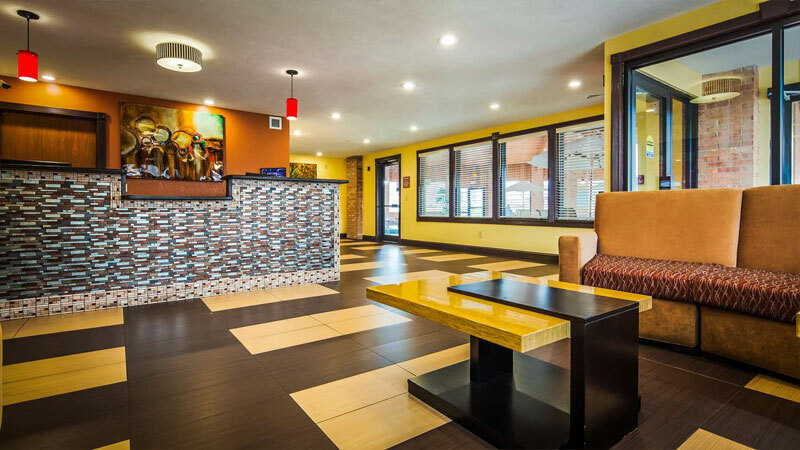 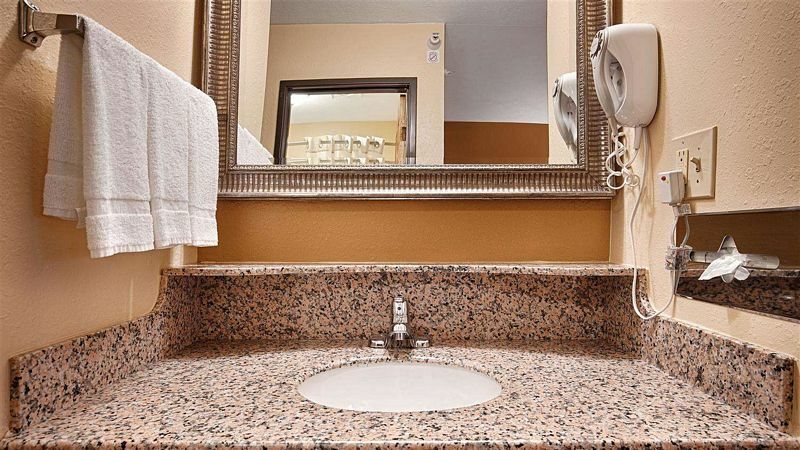 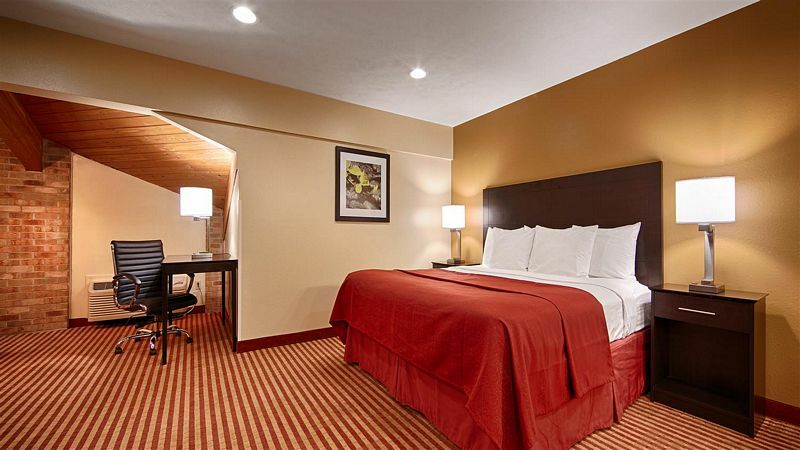 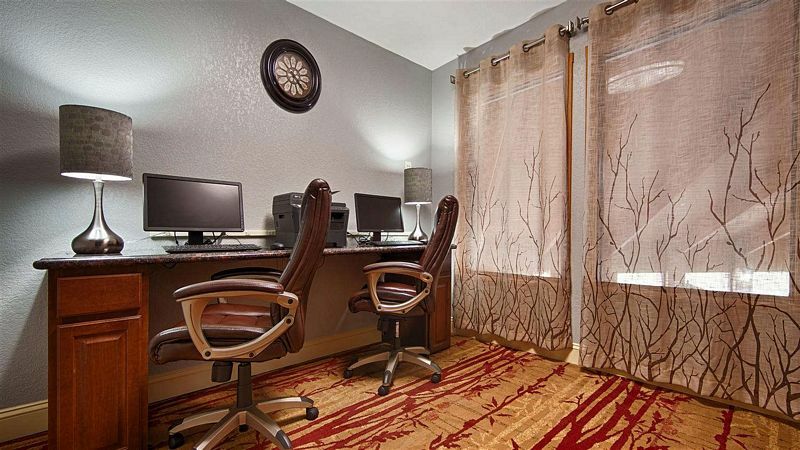 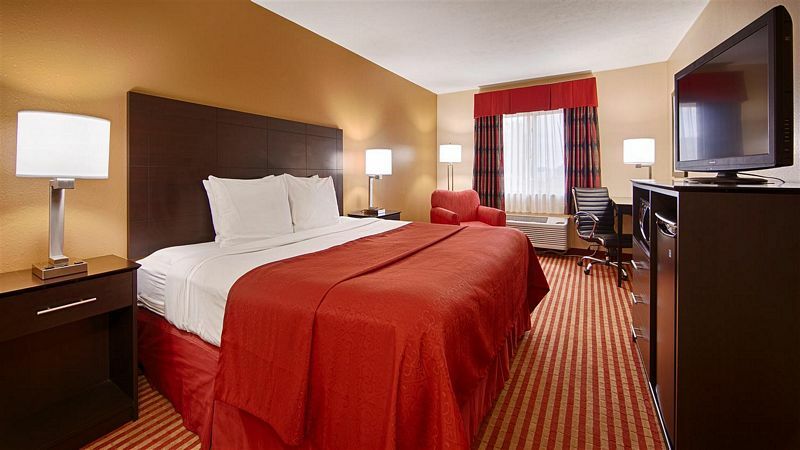 Plus, each well-designed room is simple and cozy with an array of in-room amenities designed to put you at ease and allow you sleep better than you ever expected at our smart choice of Jacksonville, Illinois motels. 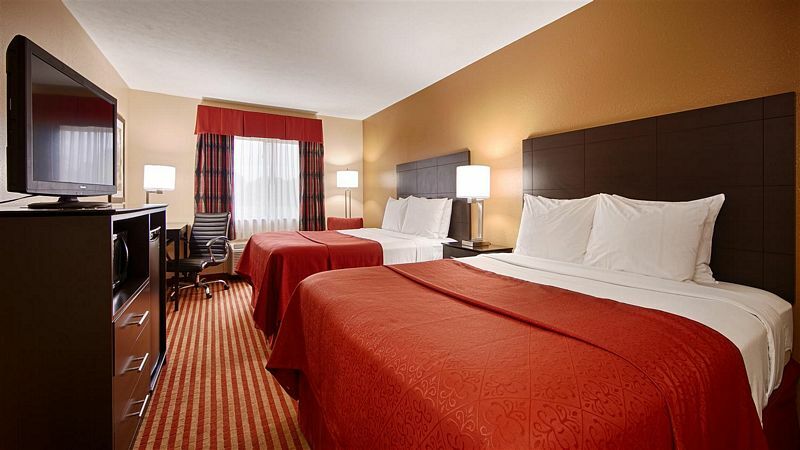 May we be your home away from home in the Jacksonville area every time you come here?